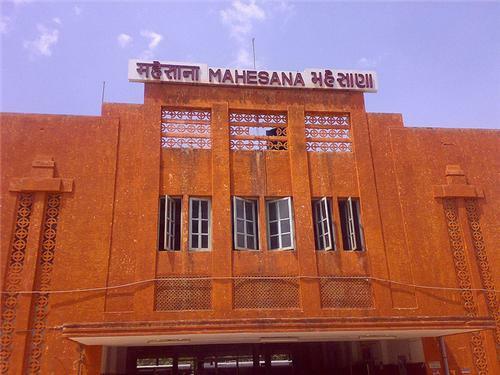 Since railways are the main source of reaching this city from across the country, Mehsana is blessed with its own advanced and computerized railway junction. This junction has halt of around 42 express trains have their halt in Mehsana while 125 trains pass through it. At an elevation of 95m above the sea level, this station is situated 4 km away from the main city. 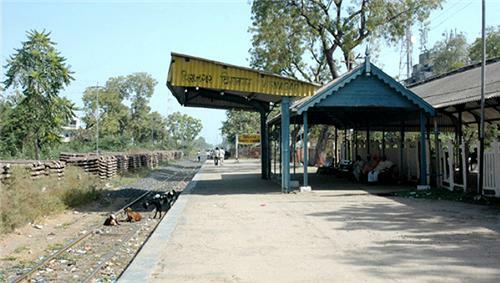 In the year 1881, Ahmedabad was added to railways as a major station of Gujarat by extension of Rajputana State Railway. 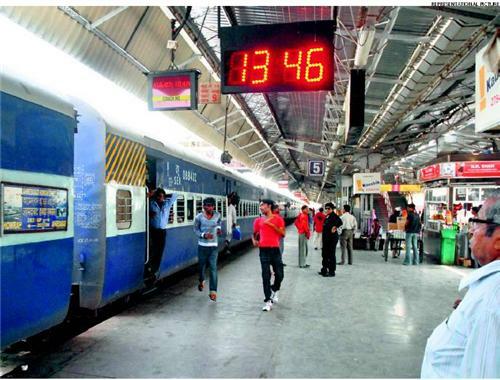 It extended wide meter gauge of Delhi Ajmer line to Ahmedabad in the same year. Later on, after years of waiting, in 1995, Khodiyar - Mehsana sector was also extended as 1676 mm wide broad gauge. In 1997, Mehsana - Palanpur section was converted while Ajmer - Palanpur section was also converted to complete the entire Jaipur - Ahmedabad line conversion. In 2005, 1000 mm wide meter gauge of Viramgam - Mehsana line was converted into 1676 mm wide broad gauge as a landmark for this junction. Apart from these major trains, there are many passenger trains and DMUs that have their origin or halt at this railway station. 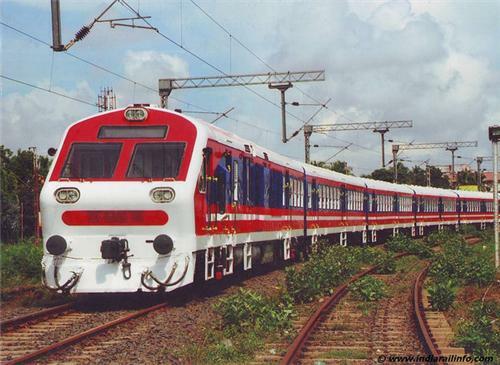 These trains run between Mehsana and other places like Patan, Taranga Hill, Ahmedabad, Viramgam, etc. Mehsana to Abu time 17.15 pm.train will be continue ya close.